As a remastered version of the 2013 PC game “The Raven: Legacy of a Master Thief” this game already has the foundations of a well-received adventure title. Read on to find out if still holds up on the PS4. The Raven Remastered is heavily inspired by classic murder mysteries, such as Agatha Christie’s work. 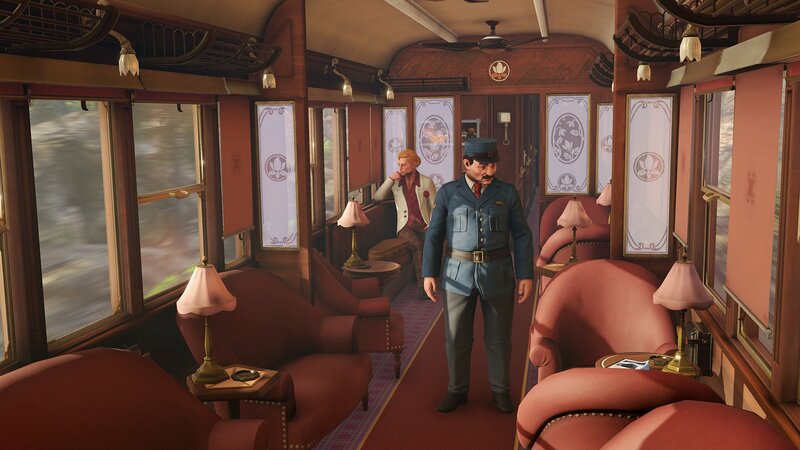 Even the train in the game’s first chapter is called the Orient Express as a nod to her classic work. Set in 1964, you play as Constable Anton Zellner. While he may not look like your typical video game protagonist, he quickly showcases a strong suite of detective skills and a charming personality that endeared me to him rather quickly. When a precious gem is stolen from a museum in London, the authorities seem to think it could be a masked thief known as The Raven. The twist right off the bat, is that The Raven is supposed to be dead. The Raven Remastered is spread across three different arcs, starting with an opening chapter on a train. As you solve puzzles, learn more about characters, and progress the story, there are plenty of twists and turns to keep you engaged. The overall plot is thrilling and fun, but individual conversations can drag on. Speaking with characters often reveals multiple dialogue options and bloated responses. This was a common issue with classic PC adventure games, but it hurts the pacing when conversations begin to drag. 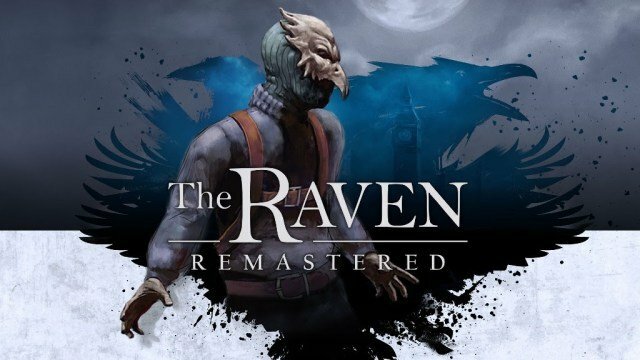 While you do come across characters that fit into certain mystery stereotypes, they quickly evolve into more than what first impressions would have you believe, and that was something I really enjoyed about The Raven Remastered. It doesn’t tell a life changing story, but it does offer a faithful homage to classic whodunit stories while offering its own twists and turns. To be honest, it was also nice to experience a charming mystery that didn’t bog itself down with politics, blood, gore, or anything of that sort. If you enjoyed classic PC adventures, or if you like Agatha Christie style mysteries, I highly recommend The Raven Remastered based on the story alone. Let’s see if the gameplay will win you over as well. Constable Zellner is a sluggish character to control, but The Raven Remastered never asks you to do anything that requires fast reflexes. While his movements can be clunky, this only translates to mild frustration when you’re trying to target a specific item or character. His walking speed could have been a little faster, but otherwise the controls in The Raven Remastered all feel responsive and smart for a controller layout. You can move between hotspots in the environment and quickly combine or use items from your inventory. It’s simple, but it works well. 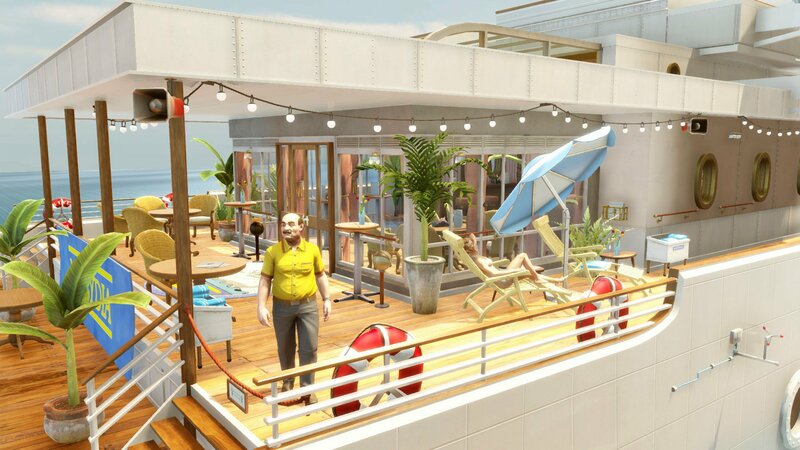 The game’s puzzles are often headscratchers, but they won’t stump veteran players. Most of them are rather creative in their design, but I will say that a few went down the road of classic adventure game logic that stretched the limits of believability. Of course, that’s part of the charm for me. Despite the mild stretches in logic, I really enjoyed the puzzles in The Raven Remastered. Talking to characters to could be a bit of a drag, as I mentioned earlier, but the general pacing kept me engaged throughout. The environments and general graphics of The Raven Remastered are sharp and colorful. The only real sign that this is a remake of an older title, are the character models. Many of them lack of a lot of detail, which would be fine, but the facial animations are rough as well. Many of the supporting characters will often dip into the Uncanny Valley during conversations, resulting in some pretty rough moments during dialogue. It didn’t ruin the experience for me by any means, but it is a jarring experience when you’re used to modern game animations. The voice acting overall is very good, and the soundtrack has a classic movie feel to it that I really appreciated. The Raven Remastered made me think of simpler times and took me on a fun ride through a thrilling mystery that would make Agatha Christie fans proud.